Revive and restore with our nourishing CBD Oil. The use of CBD (Cannabidiol) has many benefits and consuming it via oil is easy, convenient, and affordable. So why should you choose Nganics’ products? Simplicity. We use the highest quality, simple ingredients, so you know exactly what you are getting, and nothing more. If you have severe pain, would you grab a bottle of low dose Tylenol®? Probably not, the same logic can be applied to choosing the right strength of CBD oil. For mild issues. 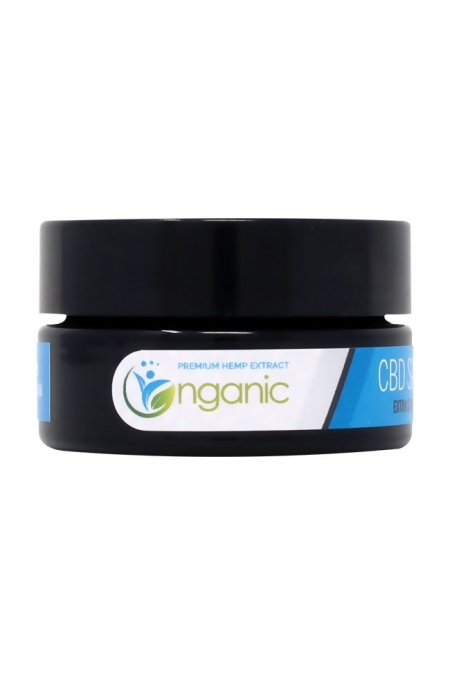 This is our lowest dose and is well suited for those who want a minimal amount of CBD. It’s also the most popular choice for our furry friends. For moderate issues. If you’re dealing with a problem that is having a moderate impact on your quality of life and want a natural solution, this is a great choice. 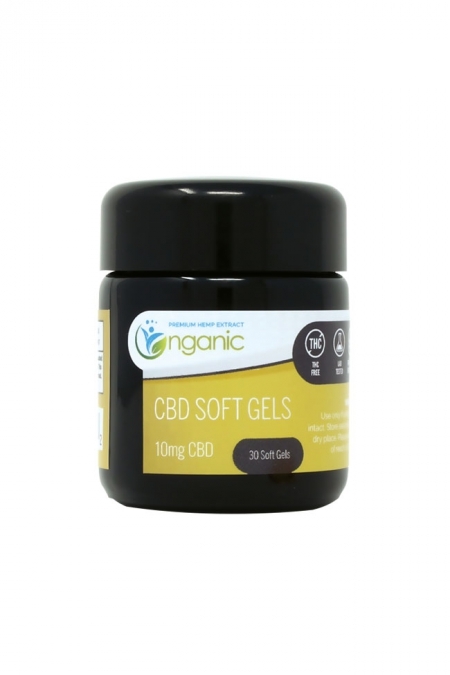 It’s the most popular amongst those buying CBD oil for the first time and repeat customers alike. You have tried everything, and either can’t get relief or are heavily dependent on western medicine and looking for a natural solution. There are many reasons you may turn toward our extra strength formula, but the main one is something is having a large impact on your quality of life and other things haven’t worked, including other CBD products. We transparently post all of our lab results on our lab results and product pages. If you have any questions, please utilize our contact page to get more information. Just a note, if you are looking at CBD because it was recommended to you or your Internet research brought you here, please reach out to us via our contact page and let us know how you think Cannabidiol may be able to help you, and we will do our best to match you with a CBD product that meets your needs. When I purchase a bottle, how much do I take a day for neck pain and inflammation that I have for arthritis from herniated disks? How many doses are in one bottle? I’m curious because If I buy it, I need to know if I can afford to use it. Does one bottle last for one month? Thank you! Most people start out with one dose of the 1000mg oil (1/2 dropper which is equal to 15 drops). There are roughly 66 doses in each bottle. You may need to take more than a dose at a time since what your describing is generally pretty painful. It usually last people around a month or so, depending on how much they end up taking daily. from our experience we’ve seen better results with the 1000mg. Generally speaking the 250mg is concentrated enough for that level of pain. There’s also a possibility you may want to explore the stronger 3000mg, depending on your results with the 1000mg. I’m loving the 1000mg! It has been helping me sleep so much better, and just relaxes you right away! My parents use this as well and love it too! Fast, friendly service as well! I got very sick in my teens from Lyme disease but i was mis-diagnosed and not treated with antibiotics. Consequently, i’ve been in pain most of my life. I also suffer from chronic fatigue, weakness, migraines + seizures from Lyme disease. I have been taking CBD oil for over 12 months now. I started taking another brand but switched to Nganics about 10 months ago because they had a better price + better customer service than the other company. I started taking then1000 mg but moved up to the 3000 mg (original flavor) to help manage my seizures, pain + psoriatic arthritis. I haven’t had a seizure in a year, thanks to CBD oil. My pain + psoriatic arthritis is better as well. Whenever i run out of CBD oil the psoriasis gets bad again + my skin starts to burn from it. As soon as i start taking the CBD oil, my face clears up + doesnt burn anymore. Nganics product CBD oil is affordable compared to other companies + an excellent quality product. It has improved my quality of life significantly. Their Peppermint CBD oil has been live changing and their customer service is exceptional. They go out of their way to answer any question you have as they guide you to finding what product works best for your medical needs. A friend told me about CBD, and I cannot describe the difference it has made in my life. I am a vietnam war veteran and was exposed to agent orange and ended up developing an inflammatory disease that forced me to take what I consider a high dose of prednisone for many years. I had really become unhappy with the side effects of taking steroids for so many years, and decided to try CBD. I let my doctor know what I was doing, and he ended up agreeing it would be good to try it because of the side effects of the steroids. At first I tried using the 1000mg for a couple of months, but if it was making a difference it was small and not that noticeable. I was thinking about whether or not I should try ordering again and ended up calling customer service and they suggested trying the 3000mg. It has changed my life, after taking it for 4 months I am almost completely off prednisone, and I feel so much better. Both my doctor and I are hopeful I may be able to go off prednisone completely by upping my CBD dosage a little bit more. Thank you for your advice and willingness to answer all of my questions, you have truly made a difference in my life. 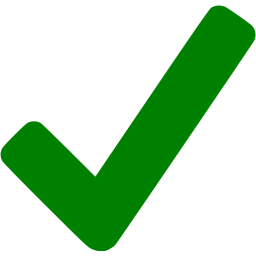 Relief! I have finally found a product that has helped with the pain and stiffness from my arthritis. For those of you purchasing this for the first time, it did take a couple of weeks for it to start working. I was taking too low a dose when I first started, but their customer service person was able to walk me through on how to adjust the dosage to find the amount that works for me. Thank you! I have been looking for a way for years to reduce my daily use of painkillers. I have now been taking this for almost 3 months and I am very pleased with the results, I have been able to cut my painkiller use by 3/4. 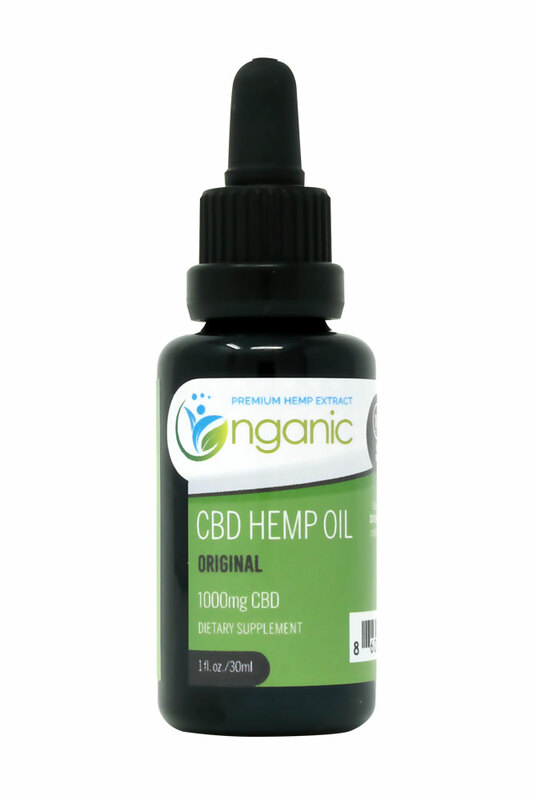 I have been using CBD oil from nganic for awhile. I had a severe kidney & bladder condition. It helped with my pain and anxiety. I went to my doctor yesterday and I am now officially recovered. I am so thankful to Andrew for spending the time with me and giving me advice on how much to take and how often. I believe it WAS extremely helpful in my recovery. Thank you Andrew and nganic from the bottom of my heart. I will continue taking it because I believe it has so many benefits for your entire body. based organic product. I highly recommend this cbd oil for sleep & anxiety issues. Amazing. I tried other products. I was addicted to ambien for ten years I now sleep using this product . …it works! Cbd oil has changed my life . Hi, the $48.95 option has 250mg of CBD per bottle and the $105 has 1000mg per bottle. I have had a great experience with this company and their products. Whenever I have reached out to them with questions they have been very responsive. After having tried other CBD products, this is the first one that really worked for me. Great product. Has helped with a variety of issues from anxiety, sleep, and digestive health. Love this CBD. It has really helped me with relaxing.